Here are this week’s seven cool gadgets. 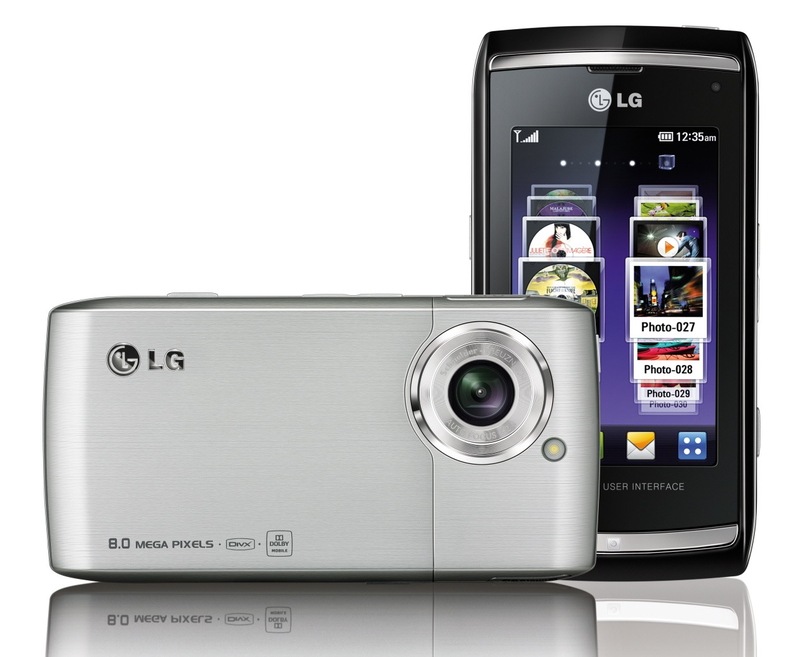 The LG Viewty Smart (LG-GC900) smartphone comes with a touchscreen, 8-megapixel camera, and all the other goodies you’d expect from a late-generation mobile phone, such as a 3-inch WVGA screen with 800×480 pixels of crystal-clear resolution, 7.2 Mbps HSDPA and WiFi, 1½GB of internal memory and up to 32GB of expandable memory, and it is only 12.4mm thick. That’s thinner than a standard sheet of drywall, for those of you familiar with construction. 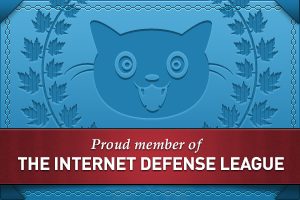 It’s less than ¾ the width of my Nokia N95 smartphone. No pricing information is available yet. 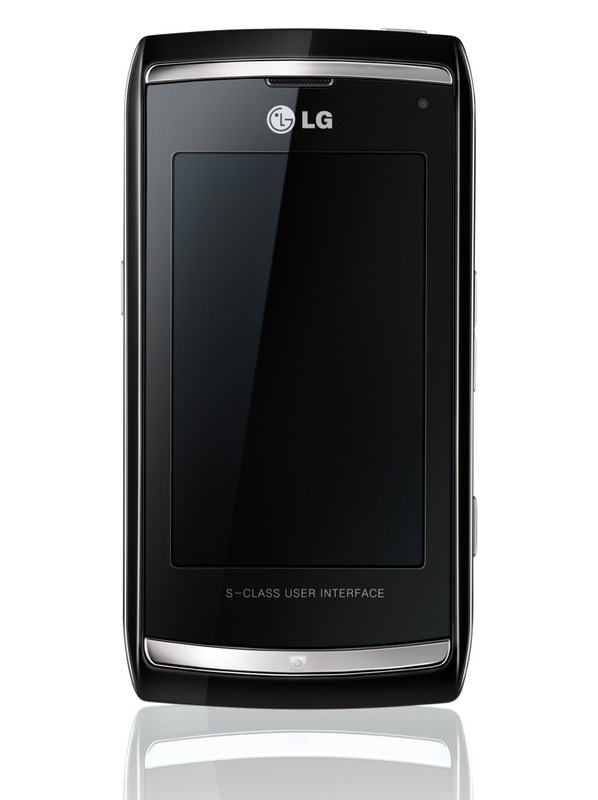 LG says the phone will first be available in European markets first. 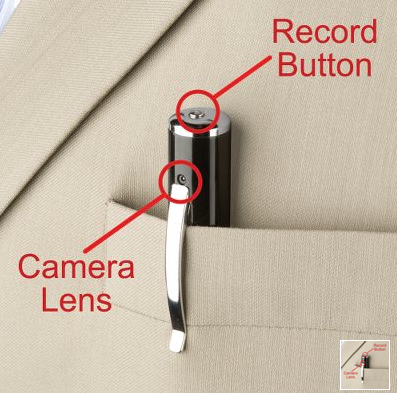 Available for $130 from Hammacher Schlemmer, this nifty pen records up to 2½ hours of color video at a resolution of 352×288 pixels. 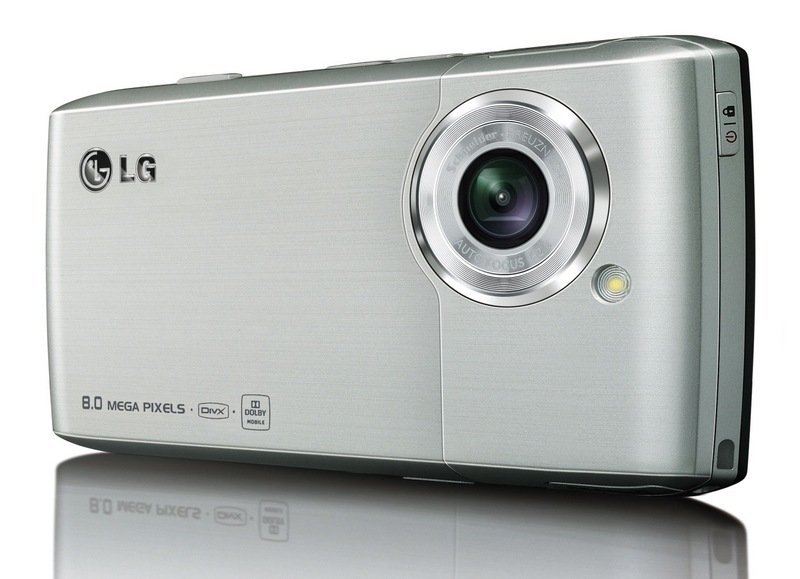 It stores the video (AVI format) on its 4GB internal memory, and it interfaces with a computer through its built-in USB connector, which can also be used to recharge its lithium battery by plugging it into an outlet via the included adapter. 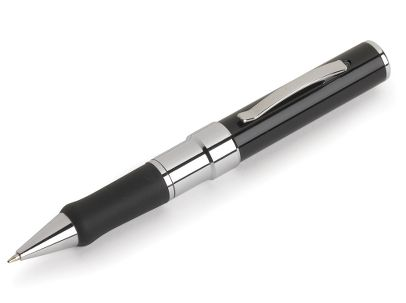 Best of all, it also writes, and the ink sticks are refillable. This is a precision-drilled acrylic board, onto which you can install the usual components that go inside a computer, such as a motherboard, video card, power supply, CD-ROM and hard drive. The kick is that everything’s out in the open so it can be easily serviced. Nice concept, but somewhat pricy at $76 bucks, no? 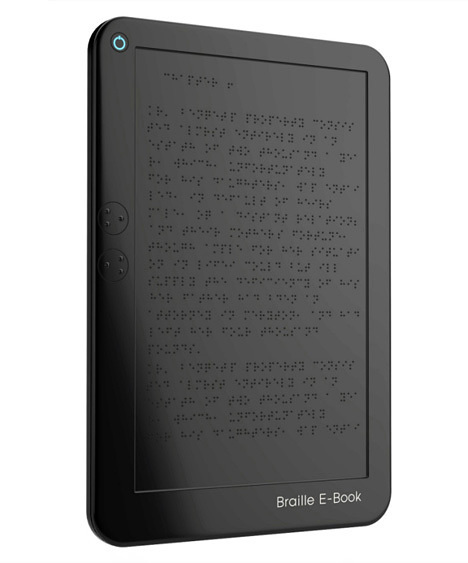 This is only a concept, but if it gets made, it’ll let blind people read books via the device’s special surface, which can change to reproduce Braille letters through electromagnetic impulses. Very cool. 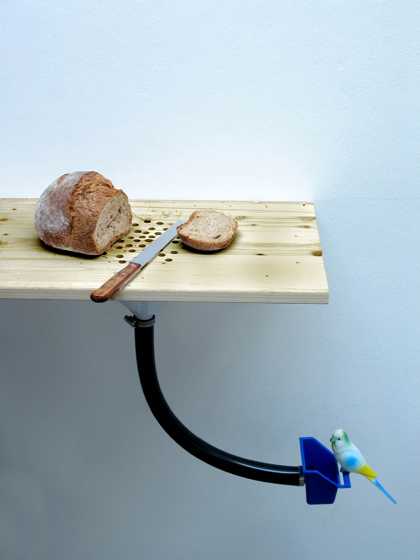 A very clever design for an automatic bird dispenser! The cutting board has pre-drilled holes through which crumbs from your sliced bread fall and collect into a dispenser for your pet bird. Love it! 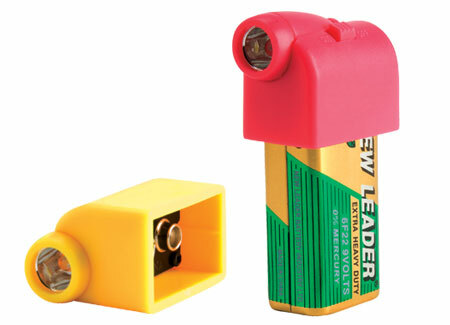 For $5, you get a cool little top that snaps onto a regular 9-volt battery to give you an instant flashlight. It has an on/off switch and comes with its own 9-volt battery, ready to go. 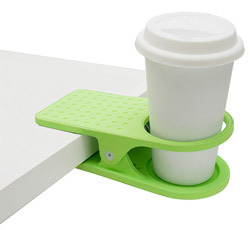 A sturdy clip that attaches to the edge of your desk and holds your cup. Very nice! Previous Post Did you know you could buy crap?